Long days in the sun require reliable UV protection. That’s where the VENT PRO CAP comes in. 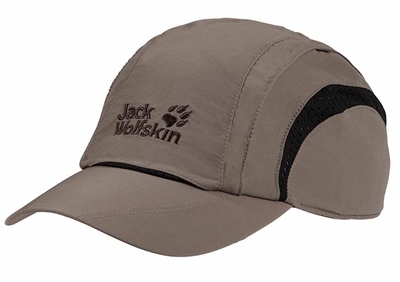 The cap is made of lightweight, fast-drying SUPPLEX nylon fabric, with airy DENSE MESH inserts to ensure a constant flow of fresh air to your head. Get proper protection from the heat with the VENT PRO CAP!